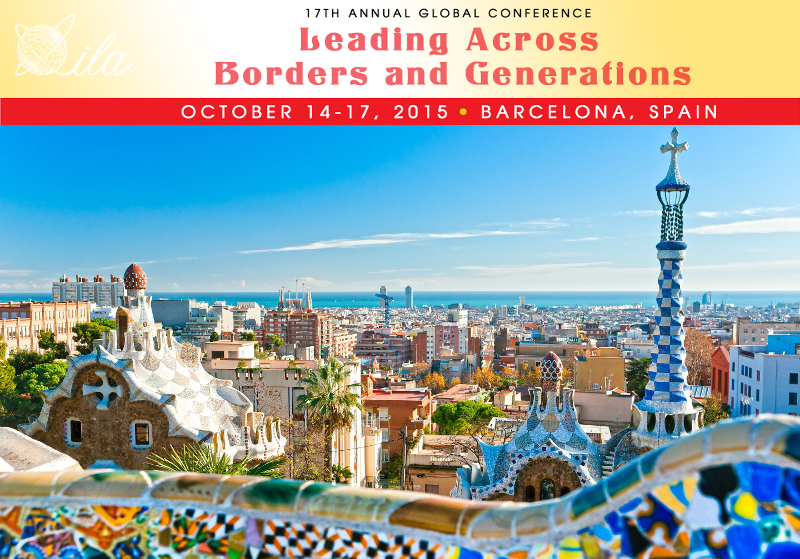 Last month, a number of faculty and fellows from the School of Advanced Studies and our Research Centers traveled to Barcelona, Spain to attend the International Leadership Associations’ 17th annual conference. Presentation of research projects and poster presentation of current and previous research. A workshop to lead faculty through the process of getting their research published. 5th Annual Research Symposium proposal submissions are now open. The 2016 5th Annual Research Symposium for the Phoenix Main Campus has opened its call for proposal submissions. View the campus calendar for a complete list of upcoming faculty scholarship events. As busy as life may seem, there is always time to explore curiosities, solve societal problems, and contribute knowledge to the world. At the University of Phoenix-Phoenix Campus, the ability to share your research with peers is available. On June 6, 2015 a General Faculty Meeting will be held at The Buttes South Mountain Resort from 8am to 12pm. This meeting will focus primarily on Faculty Scholarship at the Fourth Annual Faculty Scholarship Symposium. Our faculty are invited to attend an upcoming webinar to help interested faculty with the tips needed to begin a program of research. This 60 minute, web-based session will feature a 45 minute slideshow presentation and 15 minutes of question and answer. Read about the latest Scholarship Opportunities for March 2015.